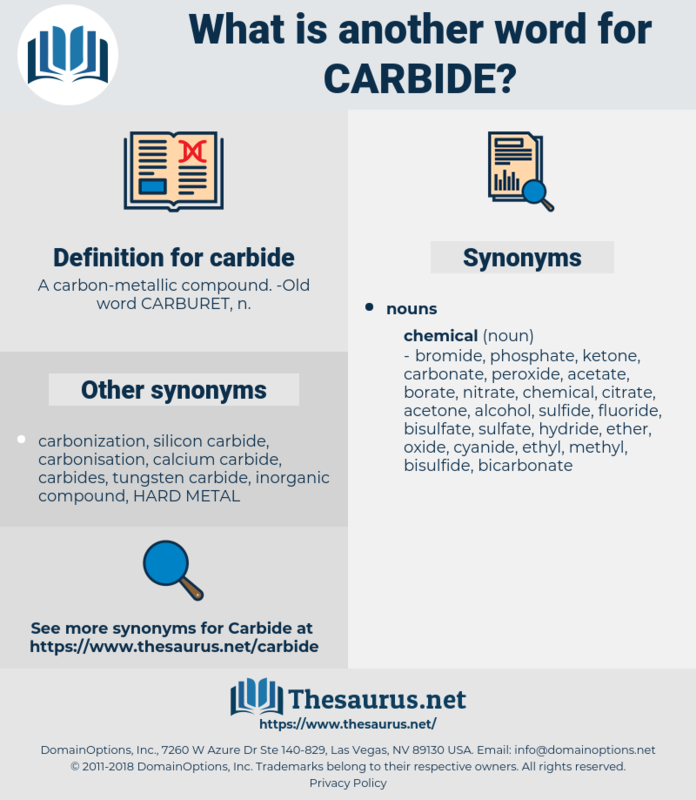 What is another word for carbide? A carbon- metallic compound. 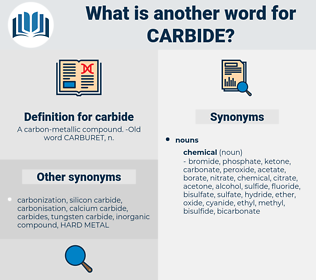 - Old word CARBURET, n.